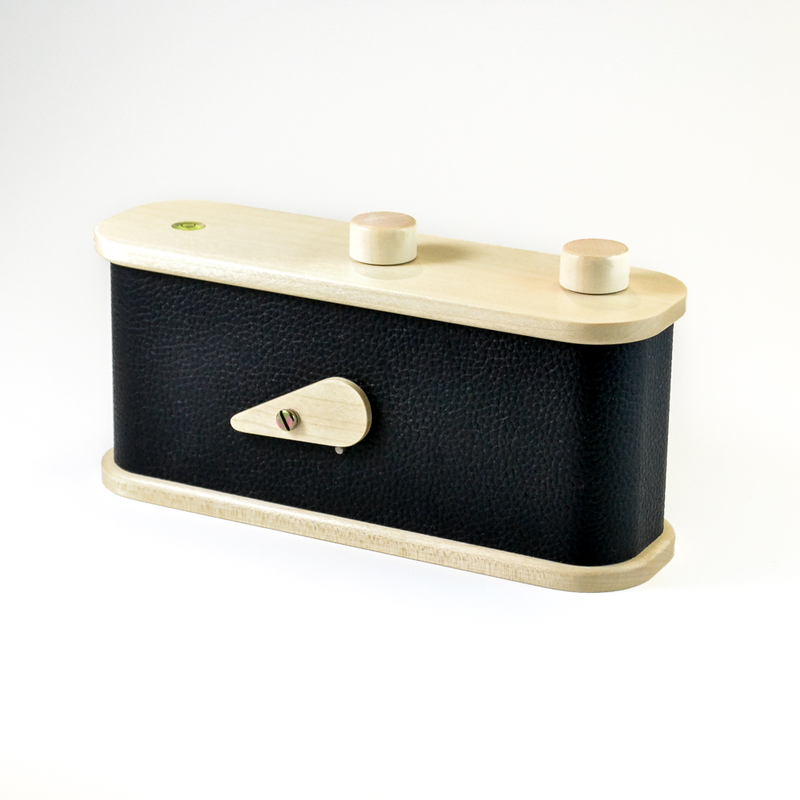 A new range of pinhole cameras from France – called Lerouge – has recently appeared in the UK. 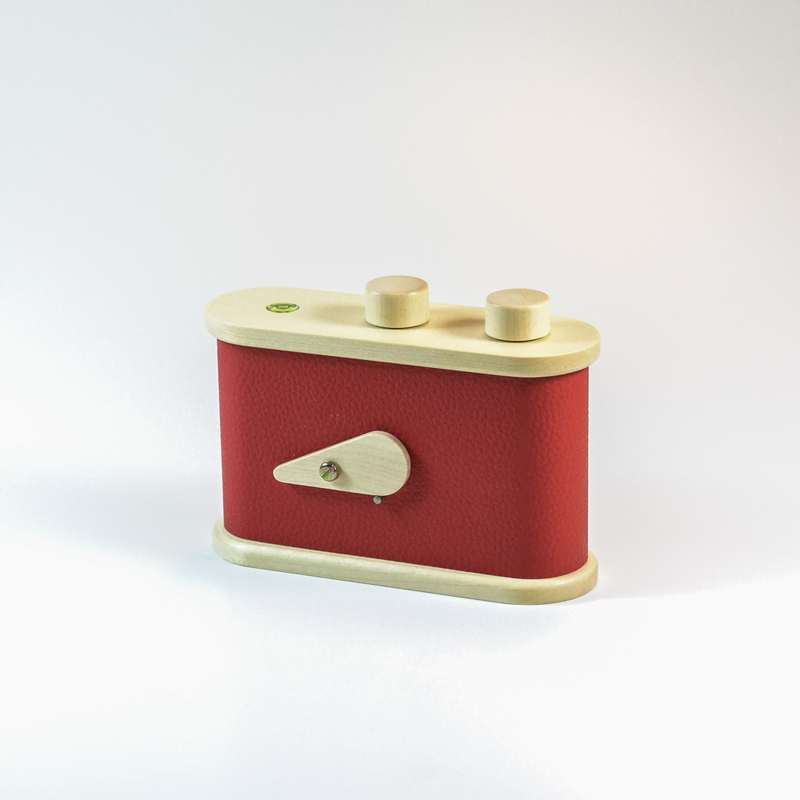 The cameras are made by French photographer Philippe Leclerc and are striking designs made from cherry wood and leather, resembling simplified rangefinder cameras such as classic Leicas. What’s more, the Lerouge range includes cameras that can shoot 35mm, 120 and 4×5 films. In the UK, they can be found in a few stores, such as Robert White in Poole and Wet Plate Supplies in Ramsey, aswell as elsewhere in continental Europe. 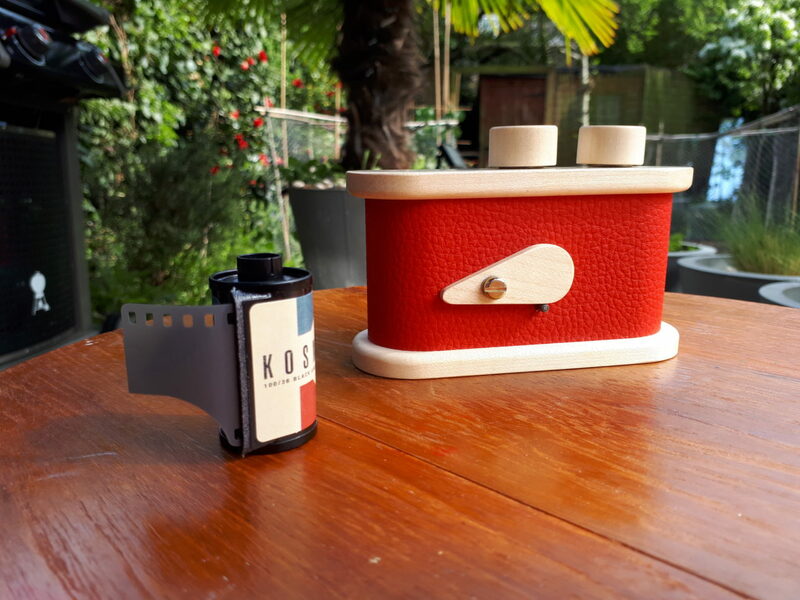 Kosmo Foto discovered them at Greenwich Cameras, a camera stall run by Claude Samaran and Jason Chesterman, which also appears at Spitalfields Market in east London and also has an online shop. 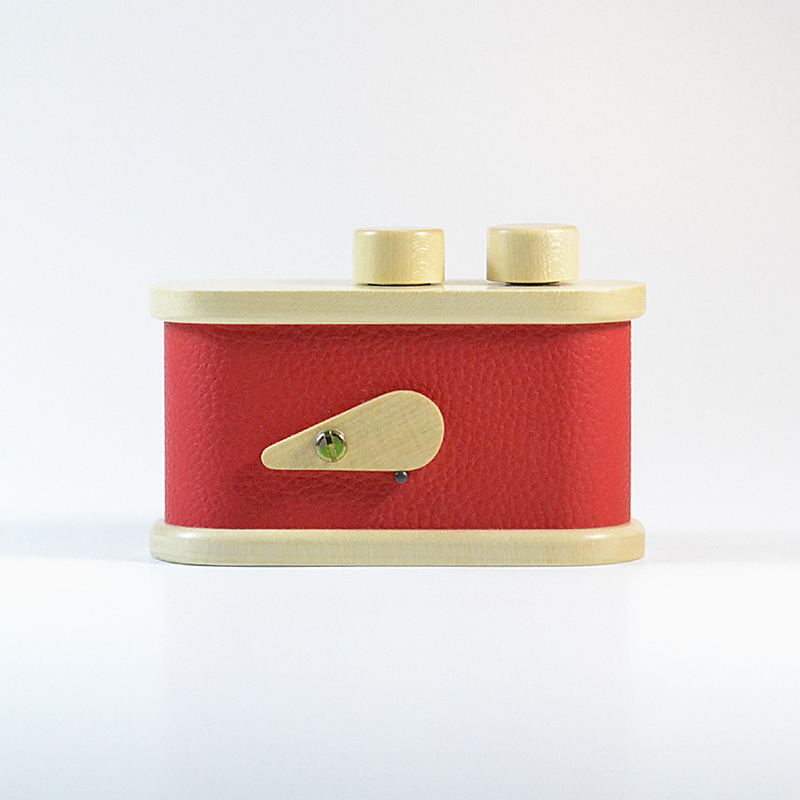 Kosmo Foto spoke to Leclerc about what made him create these cameras. Was the shape a deliberate nod to classic cameras? “135: The smallest ones. I like to use them without tripod, by looking for sturdy surfaces to rest them on. It is an approach that makes you think about your shot differently. “66: My favourite. It is light, not too bulky, and it captures/renders beautiful perspective thanks to its 30mm focal length. An excellent compromise with a very satisfying image quality. “612: Perfect for landscapes of course, but also very interesting to frame vertical shots and for including a succession of planes within the depth of field, from a few centimetres in the foreground to infinity. Thank you infinite depth of field of small apertures! How did you first get interested in pinholes? 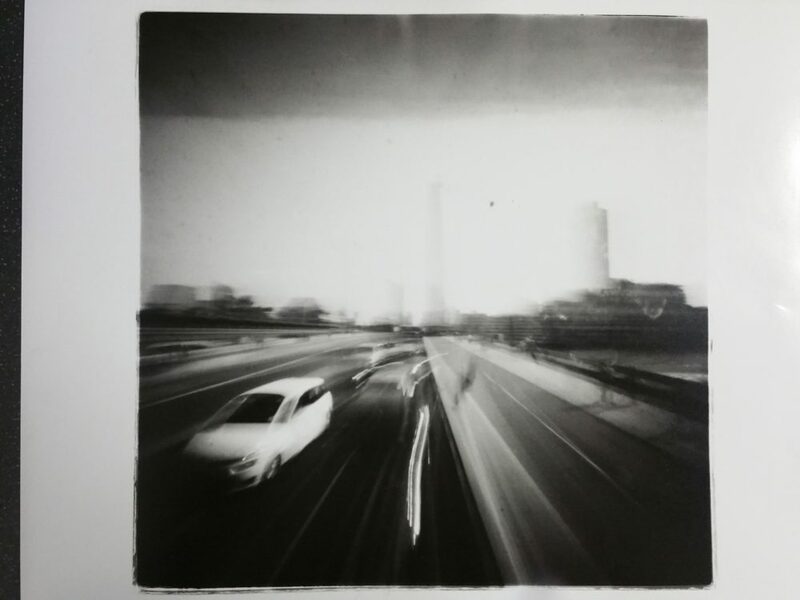 “I made my first pinhole a long time ago, from a box of photographic paper. The resulting prints were not very good, according to my own criteria of the time. The minimalist approach of this process, however, really pleased me. Later, I acquired a commercially available 6×6 pinhole and the results were clearly better. What made you choose the materials? “By chance! The prototype, a 6×6, was entirely made of cherry wood. While tidying my workshop, I happened to find an offcut of red leather that I had used to make a lens cap for a Petzval lens. I simply pierced a few holes with a punch, then glued the leather to the body. I immediately adopted the design and at that very moment the LeRouge brand was born. “I started selling them in my shop, in Bayeux, in 2013. I had a gallery in which I sold my photographic prints and where I produced portraits of my customers using the wet collodion process. “With the pinhole cameras, people thought me rather eccentric. There were many questions, of course, about these quirky looking cameras. I displayed a few prints and people found it surprising that such quality could be obtained without lenses, with a simple hole. There were connoisseurs, too, of which many were youngsters. I was surprised at how many there were. Can we expect to see more cameras in the Lerouge range? * Many thanks to Claude and Jason at Greenwich Cameras for allowing the use of their photos.